im getting a new car! 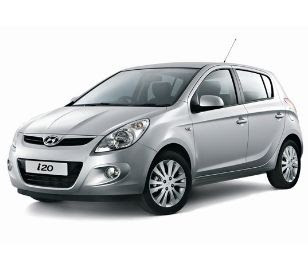 a hyundai i20 in green!! ive never had a new car so this is huge for me. i cant wait. Congrats to you! It is a cute car. Congrats on the new car! I hope you end up LOVING it! congrats on the new car, its a pretty little thing!! !